Some people like to have their names on a personalised registration, some try to get their job on one, some even try to get away with having rude number plates (to each their own!). What do all these have in common? They all are trying to inject their personality into their vehicle. If you are proud of your country and you want everyone to know it you can do no better than our finest selection of patriotic number plates. From GB and UK dateless number plates to more affordable SCO, WAL and SCO prefix number plates there is something to suit all patriotic pockets. 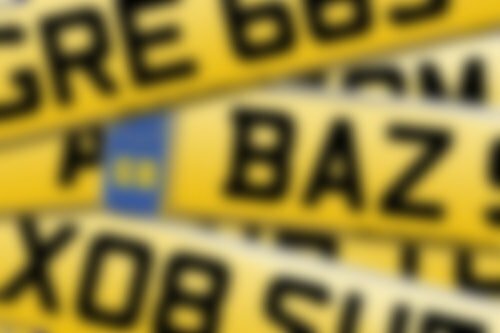 If you are interested in any of the number plates on this page simply click to buy online or give us a call on 01642 363738 to discuss. Or, if you have your own ideas, type the word or name you are looking for to see what else we have on offer.